There’s a tremendous demand for health care, and the University of Houston is ideally suited to help meet it. Since we’re centered in a city with a substantial health care infrastructure, we can take advantage of the many educational and research opportunities this offers, particularly in collaborating with our fellow Texas Medical Center institutions. The UH Health initiative is expanding our health-related portfolio by enhancing existing programs and bringing in new ones, as well as creating new clinical services that will benefit the University while serving the community. The hub for UH’s ambitious enterprises will be a new 10-story building on a fast track for completion by early 2017. The Health and Biomedical Sciences Building Two (HBSB 2) will be interconnected to our J. Davis Armistead Building and the Health and Biomedical Sciences Building One, creating an extraordinary complex. For one thing, it will serve as the new home for the College of Pharmacy, allowing it to increase class size and become the largest pharmacy program in Texas. Along with pharmacy, the building will host basic research, with a center for drug discovery. Pharmacy faculty can interact with our most productive biological scientists on site, developing new pharmaceutical agents and other breakthroughs. Significantly, the new building will also offer an ambulatory care center. This primary care facility will provide clinical services to faculty, staff and students, as well as health services to the under-served neighborhoods surrounding UH. To do this, we’ll be partnering with a federally qualified health center (FQHC), which will have primary care, OB-GYN, family practice and pediatric physicians. In addition to continuing UH’s tradition of community engagement, this will also provide our professional students with invaluable interdisciplinary experience. For example, our optometry students see many patients with diabetic eye problems, but they don’t have a chance to observe the systemic management and manifestations of diabetes itself. Having our optometry students working with primary care doctors and nurses in this FQHC will considerably expand their clinical experiences. Similar benefits will be available to our pharmacy and social work students, along with those dealing with counseling and with health and human performance issues. In short, the multidisciplinary educational opportunities for all our UH professional students are nothing less than awe-inspiring. The new building will bring together all the clinical services currently on campus. Clinical psychology, health and human performance, nutrition counseling, social work, educational psychology and communication disorders are all providing clinical care and services and share many commonalities. We have a good deal of expertise in addictive behaviors, for instance, as well as obesity, diabetes, hypertension and the prevention of those conditions. With these entities working together in an interdisciplinary fashion, our students can gain real-world experience while delivering real-world services to both the UH and neighboring communities. UH will also partner with an outside group to create a behavioral health center that, in addition to mental health counseling, will focus on two targets. One is addictive behaviors, such as alcoholism, drug abuse and smoking. The other is obesity, diabetes, hypertension and all the co-morbidities of those conditions. The neighborhoods surrounding UH have a high prevalence of these problems, and we want to help reduce the impact of these health issues on our neighbors’ quality of life. Finally, the building will be home for our new professional programs. Most developed at this point is the nursing program. While that program won’t change, it will expand to include a Doctor of Nursing Practice degree and a Ph.D. in nursing science. We anticipate the doctoral-level nurse practitioner students to have clinical rotations in the new ambulatory care and behavioral health services. Another significant addition will be a brand new doctoral-level physical therapy (PT) program. After evaluating a number of potential allied health programs – among them occupational therapy, physician assistants, public health and epidemiology – we determined PT is the best fit. With plans for a PT clinic and teaching labs, we envision productive collaborations between PT and the Department of Health and Human Performance. PT will also interact with our other programs because when you have obesity, diabetes and hypertension, you encounter stroke and many other resultant problems – and PT plays a vital role in helping with those disabilities. Right now, health care is in an evolving state. UH has a proven history of strong professional programs and great basic research in biomedical sciences. It’s clear, though, that the health care industry is expanding dramatically. Texas’ growing population, the aging of that population, and the increase and prevalence of chronic diseases are all straining our current health care system. Providing first-class health care education not only benefits our students, but also serves Texas. When you factor in high retention rates and favorable graduation rates of students in these disciplines – not to mention the attractive salaries and guaranteed employment for our graduates – UH Health makes a lot of sense and has never been in better shape. 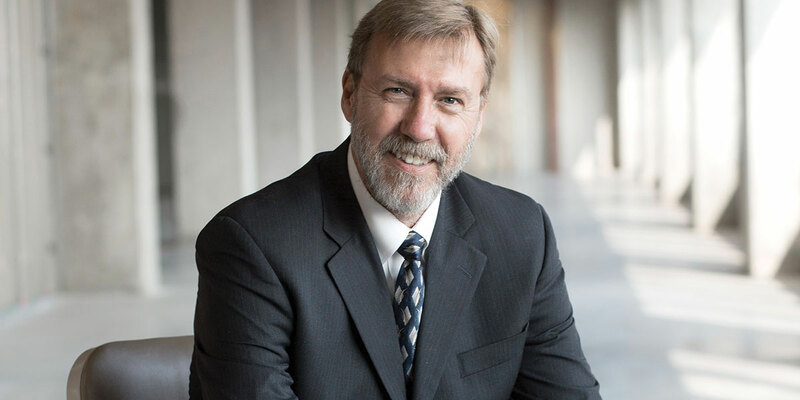 Smith, who served as dean of the College of Optometry, is the interim chief health officer at the University of Houston. Although there is no cure for lupus, a new researcher at the University of Houston thinks there could be one in the future, and he is on a quest to find it. 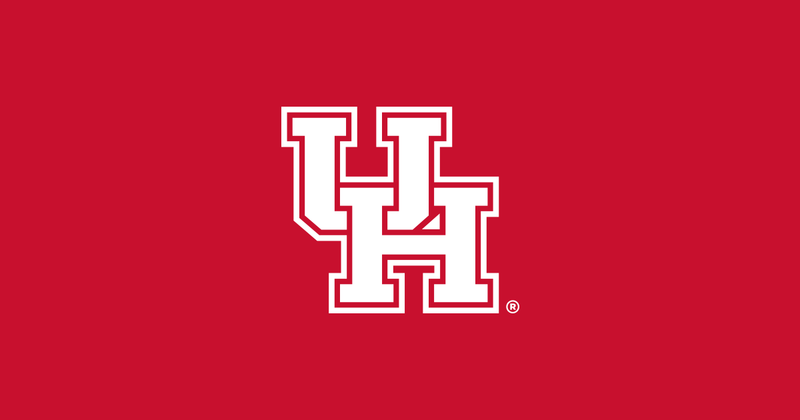 Copyright ©2019 University of Houston. All rights reserved. Report a problem with this page.